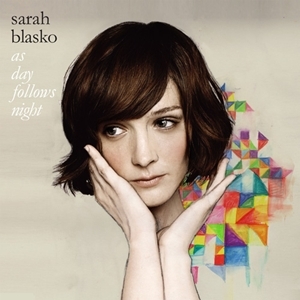 Sarah Blasko has some new music out!! I’ve reviewed her before and have always enjoyed her records. 6. Is My Baby Yours? Sarah Blasko: We Won’t Run (for Shoot The Player) from shoottheplayer.com on Vimeo. Sarah Blasko: Hold on My Heart from shoottheplayer.com on Vimeo. Sarah Blasko: Woman by the Well (for Shoot The Player) from shoottheplayer.com on Vimeo.